Beth Wood sometimes plays music in her sleep. That’s how engrained it is. From the moment when a curious five-year-old girl asked her mom if she could take piano lessons to the moment when the grown woman opens her mouth, her heart, her eyes and her hands to sing her song for a live audience, music has been the constant, the silk thread that never breaks. It has been a forty-year spiritual practice. A home-body with an ever-present wanderlust, an introvert with a passion for performing, a creative free-spirit with enough discipline to rework her dream year after year, Beth’s work has expanded to include teaching voice and song coaching as well as leading workshops at festivals, retreats and beyond. Beth has released two books of poetry, Kazoo Symphonies and Ladder To The Light on Mezcalita Press. Beth believes that engagement in the process of creation is as important as its outcome. Her musical philosophy is that there are no wrong notes. She has released ten independent albums. Beth grew up in the musically-rich town of Lubbock, TX with her mom’s classical tapes playing in the car, her dad’s Willie Nelson records spinning in the living room, her brother’s Foreigner and Heart 8-track tapes blasting in his room, and her own little radio which she would hide under the covers and search late into the night for songs with women’s voices. Anne Murray’s “Songbird” broke something open in her that Bette Midler’s “The Rose” quickly filled up with tears while Karen Carpenter’s “Top of the World” and Captain and Tenille’s “Muskrat Love” delighted her to no end. And then came Stevie Nicks and Christine McVie, well that’s how an eight-year-old’s head explodes. There have been awards. 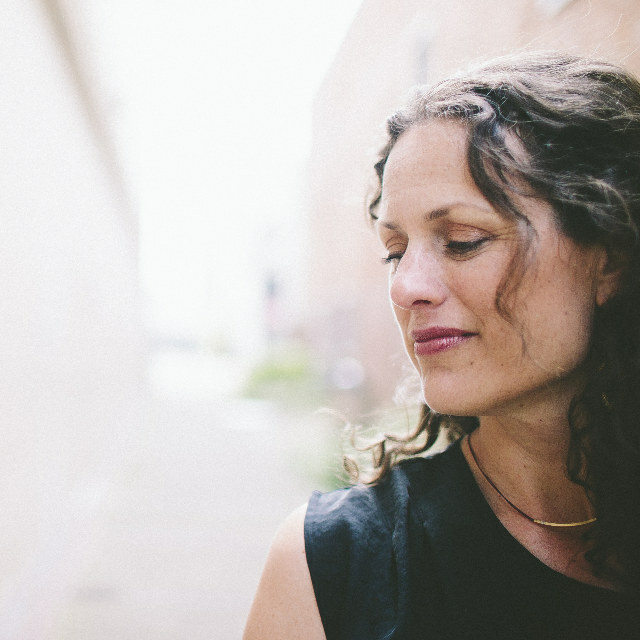 Beth’s skills in the craft of songwriting have been recognized by the prestigious Kerrville New Folk Award, The Sisters Folk Festival Dave Carter Memorial Songwriting Award, the Billboard World Song Contest, and many more. There have been incredible and surreal moments in the spotlight: opening for Steve Winwood, Michael McDonald, Shawn Colvin, Chris Whitley; being a four-time featured artist on Cayamo, a week-long Caribbean songwriters’ cruise along with most of her living musical heroes; singing the national anthem for 42,000 people at a major league baseball game; discussing guitar tunings with David Crosby backstage at a festival; being featured on “Troubadour, TX”, a nationally syndicated documentary-style singer-songwriter reality television series airing in almost 40 million households and 140 U.S. markets. What matters to Beth more than awards or sales or big spotlight moments is connecting with people through music night after night. Her dream is move something with her music, whether it’s a swirling emotion or a curious mind or tapping feet. Her mission is to communicate joy. That may not be the glamorous part but it is the engine that keeps this stubborn and determined artist on the road year after year. It’s what keeps the songs coming and the words turning. It’s what keeps her dreaming in music at night. Beth lives in Portland, OR which may be the polar opposite of Lubbock, TX except that both places have friendly people who care about art, community, and each other. Beth has immersed herself in the northwest music community through her work on staff with the Americana Song Academy and as host of the Sisters Folk Festival Sunday Community Celebration. She is still – every day – in awe of the trees.